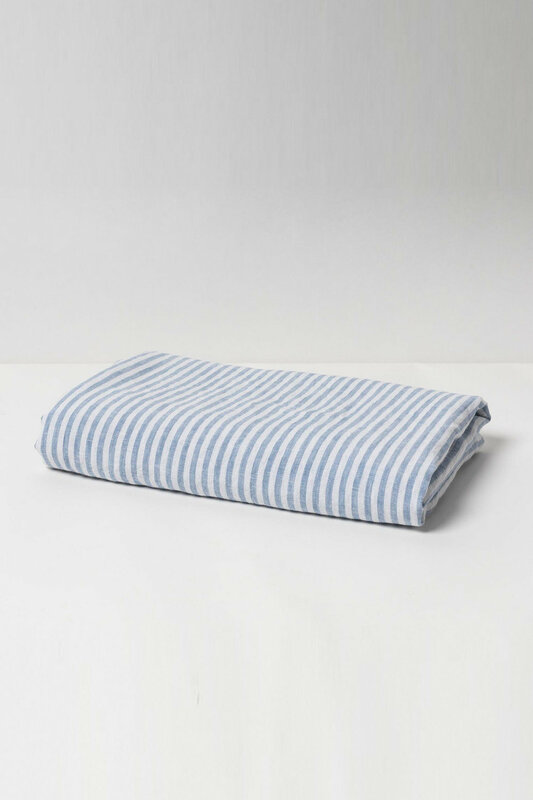 Stock Low : 304 items left. The Hampton Stripe Table Cloth will be your next favourite piece when wanting to add modern elegance to your table setting. 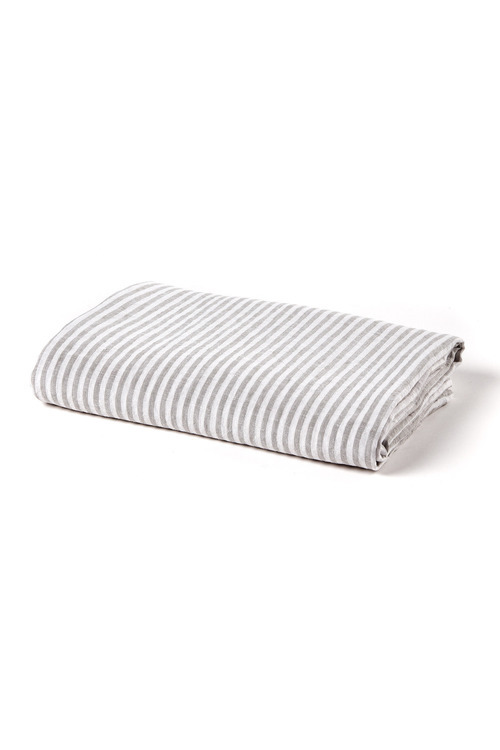 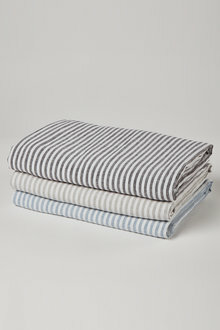 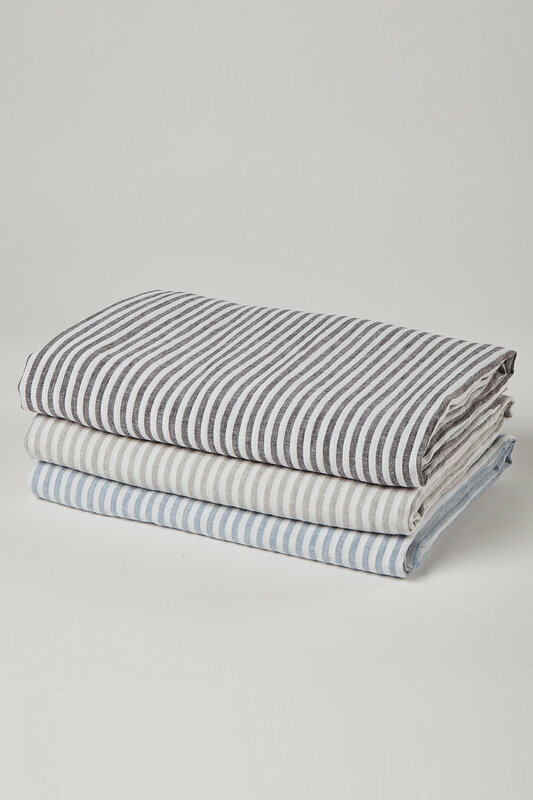 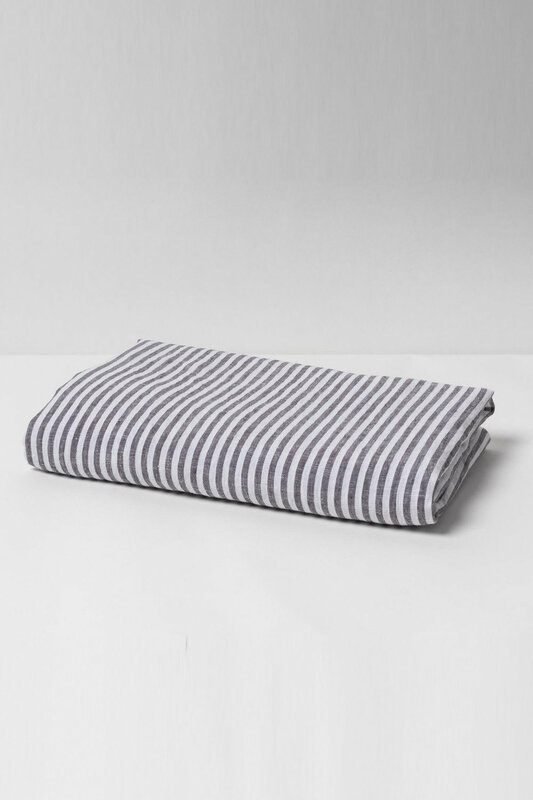 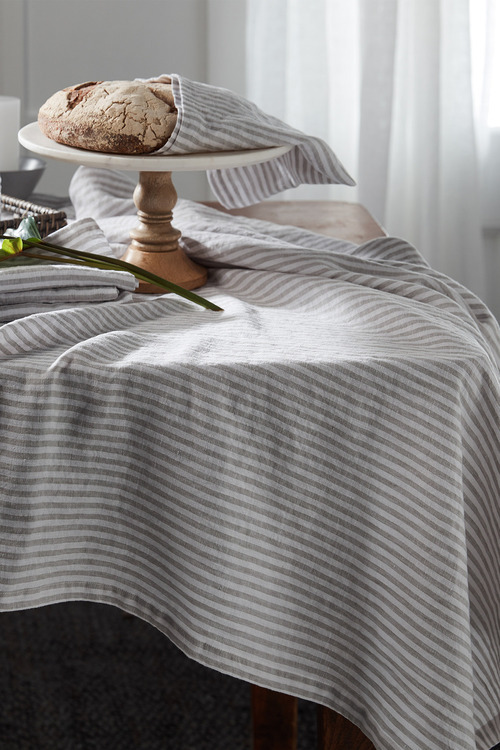 This 100% quality linen table cloth pairs beautifully with our new Hampton stripe range, creating a complete and effortlessly refined look.